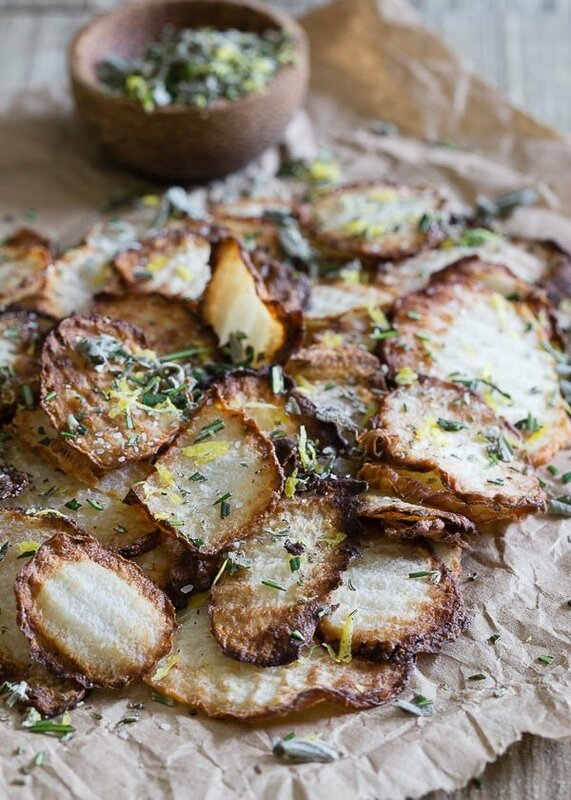 Jicama is a low-carb, low-calorie root vegetable that can be eaten raw or cooked! 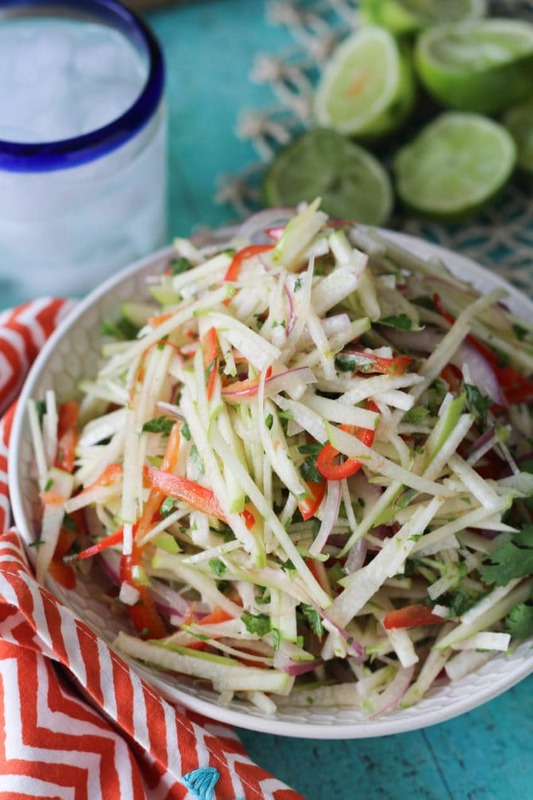 Below you’ll find over a dozen jicama recipes to try. Lately I’ve been on a mission to eat more veggies, and I’ve been on such a jicama kick! 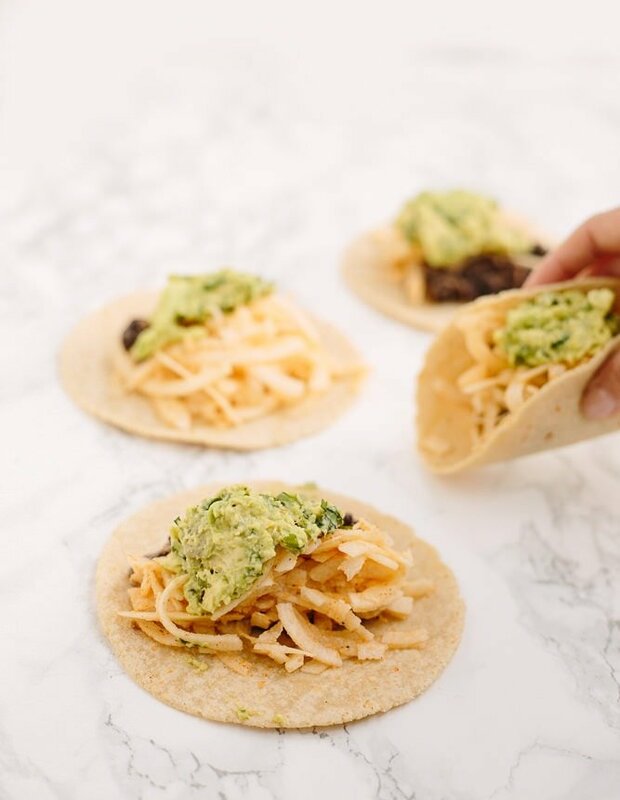 I’m always craving crunchy foods, so I love that jicama is extra crisp and refreshing at the same time. Such a perfect veggie for summer! If you’re unfamiliar with jicama, I’ve got you covered. 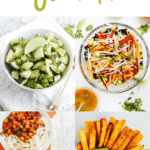 In this post, I’ll share a few quick facts as well as 12 recipes to inspire you to experiment with jicama this summer. 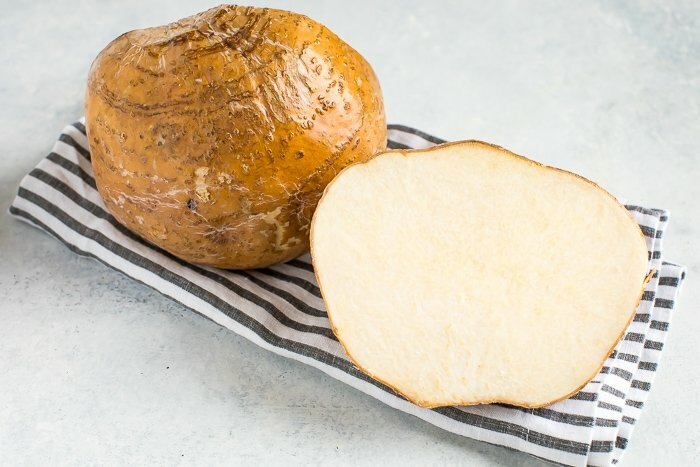 What is Jicama and What Does it Taste Like? Jicama is a root vegetable that shares the same color and shape as a turnip, but is about 2-3 times the size. It has weathered brown skin (to be peeled before eating) that covers a white flesh, with a texture similar to that of a water chestnut or crisp pear. Some people describe the taste of jicama similar to that of an apple, but more neutral and certainly less sugary. Nutritionally speaking, jicama is much lower in carbohydrates than a potato. 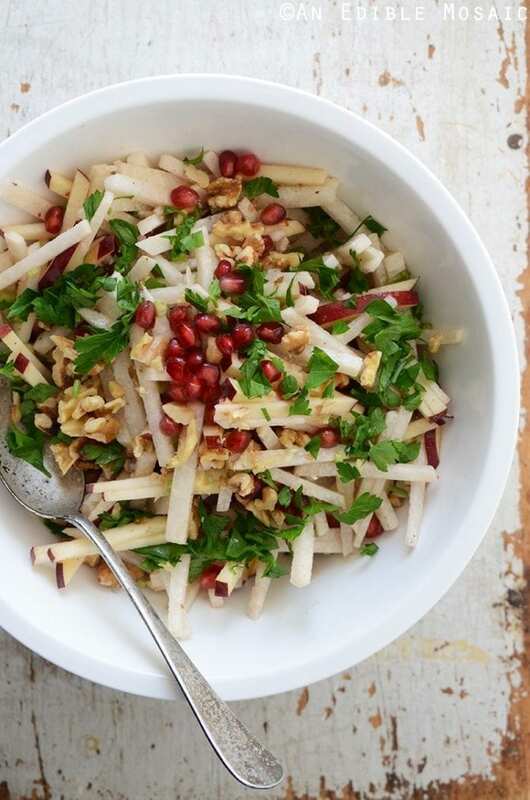 A 1/2 cup of raw jicama is 25 calories with less than 6 grams of total carbohydrates. It is also rich in fiber (with 3 grams per serving) and vitamin C (20 percent of the recommended daily intake!). Can You Eat Jicama Raw? 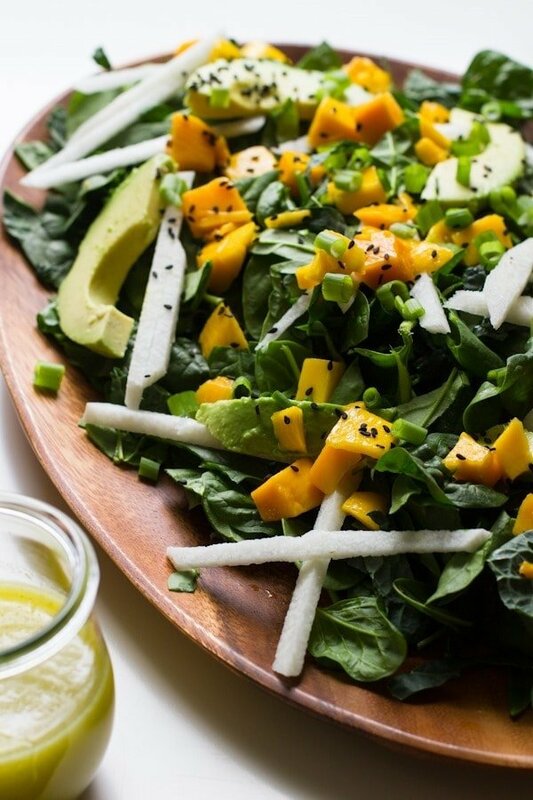 You sure can – raw jicama is amazing. I read somewhere that it’s like a savory apple, and I’d say that’s pretty spot on! Just be sure to peel the skin off first before consuming. 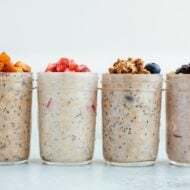 I personally love it raw and have been reaching for it often lately instead of carrot sticks as an afternoon snack – I love dipping it in hummus or chopping it up for salads. Pro tip: you can find pre-chopped jicama sticks at Trader Joe’s and Kroger. A little more expensive, but so convenient. Can You Cook with Jicama? Yes! 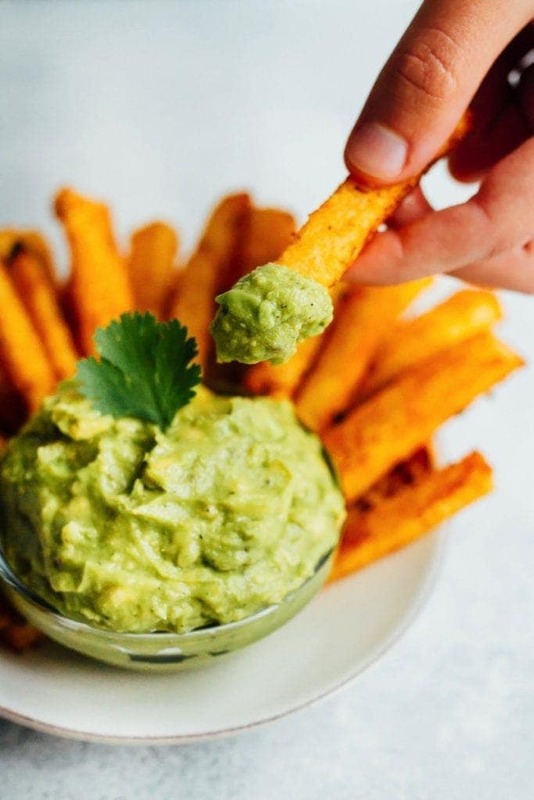 I’m obsessed with jicama fries, but you can also bake it whole like a potato, slice it into chips and bake it, or chop it into cubes for stir-fry, stews and soups. Are you convinced to try it yet? I hope so — now it’s time for those 12 jicama recipes! 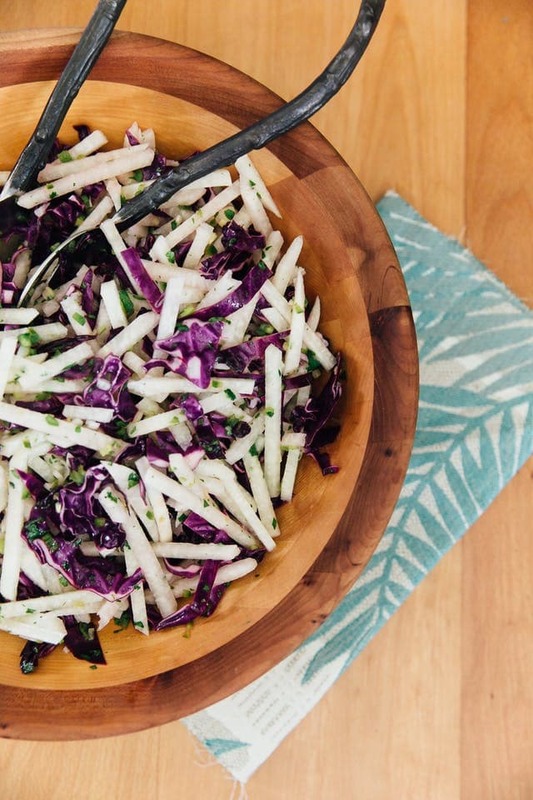 Do you love jicama? How do you like to eat it? Please share any of your favorite recipes below. Yum! 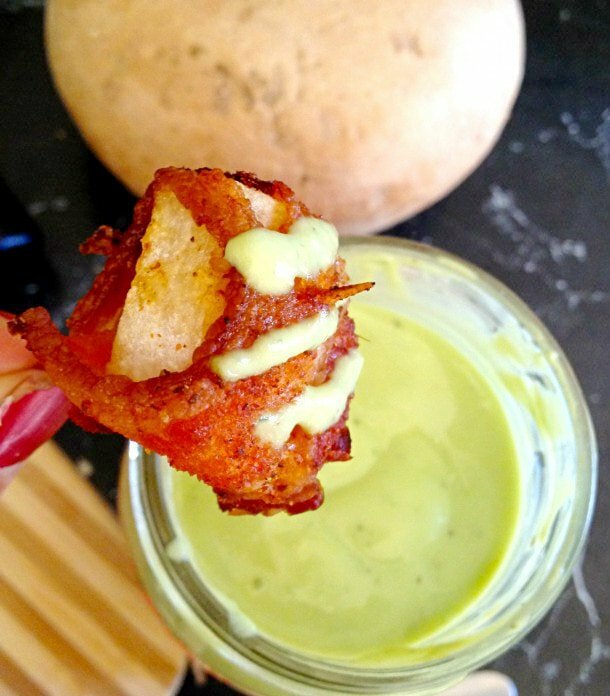 I made your jicama fries last year and I loved them! Can’t wait to try some of these other recipes! Great ideas! Thanks so much for sharing; it’s been so informative, because I’ve always had an interest in jicama after briefly hearing about it before, but haven’t yet tried it. 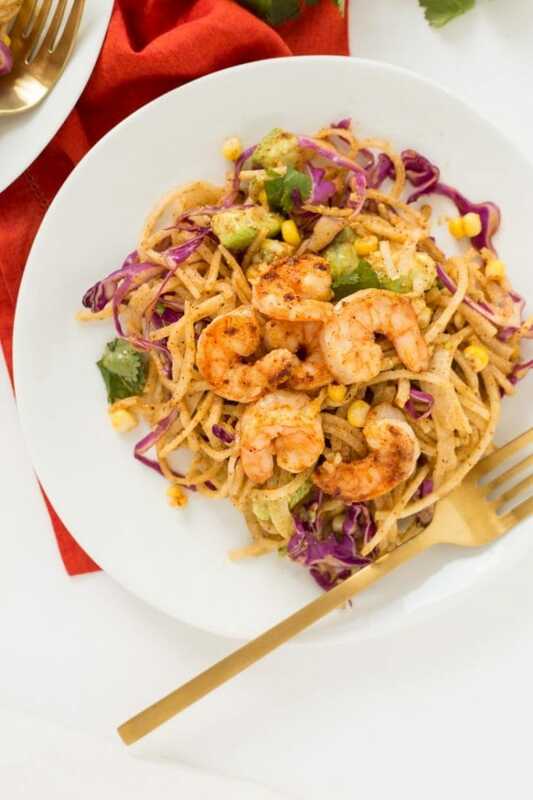 After seeing these recipes, there is definitely more of an incentive to try it! 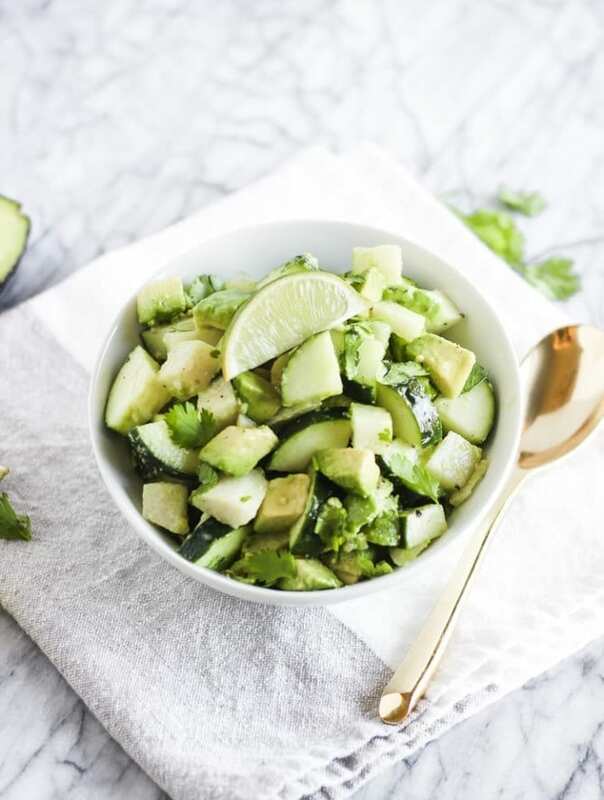 One of my favorite snacks is strips of mango, jicama and cucumber that are sprinkled with Trader Joe’s Chile Lime seasoning blend. It is THE perfect sweet / salty / savory snack that hits the spot. I was needing a new veggie in my rotation. Sounds like a winner; I’ll give it a try. Thanks! And for those who don’t have a Trader Joes close by, squeeze lime or orange juice over sliced jicama and then sprinkle with chili powder and salt. That is my salad on an almost weekly basis in the summer. 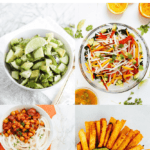 I live in Mexico , and had never had jicama in Calif. I’m going to try some of your meatless recipes. Here they are cut into raw slices like carrots and covered with lemon juice, sprinkled with salt and dried chile powder is optional. You had me at ‘bacon-wrapped’. Welcome! 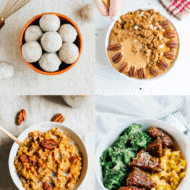 I’m a holistic nutritionist with a passion for sharing mostly vegetarian recipes along with tips for living a healthy balanced lifestyle. 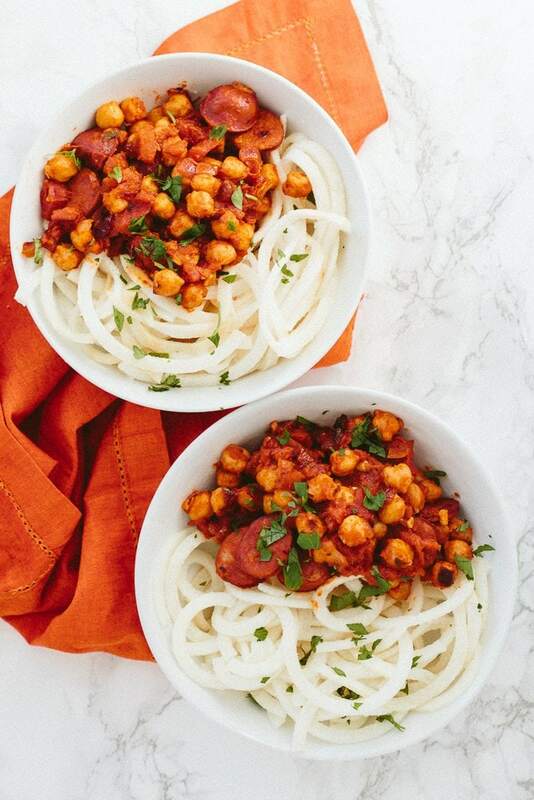 Get healthy recipes and the latest updates delivered to your inbox. 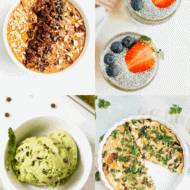 Get healthy recipes delivered to your inbox... it's FREE! 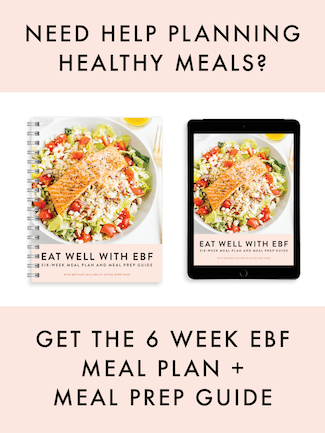 Sign up for a FREE 7 Day Clean Eating Meal Plan + Shopping List! 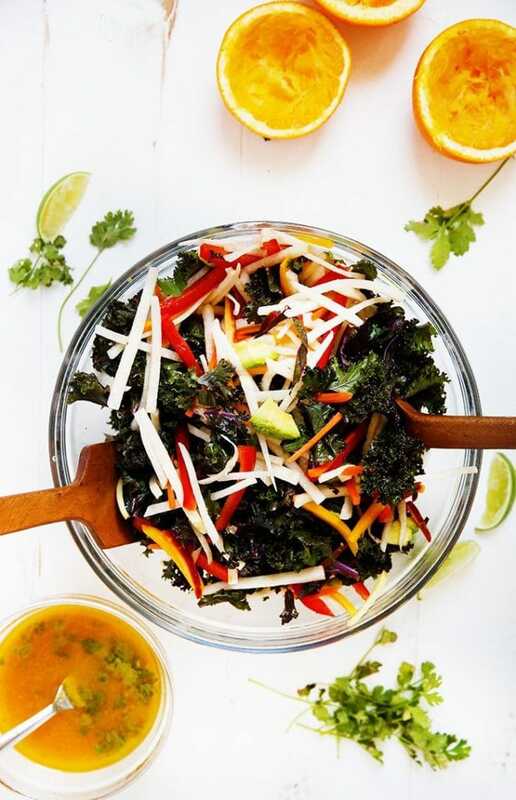 Slim down with the 5 Day Salad Challenge... it's FREE!